Open Enrolment Front Line Leadership Program - Saskatoon & Halifax! First Time Offering Exclusively from The Learning Edge! 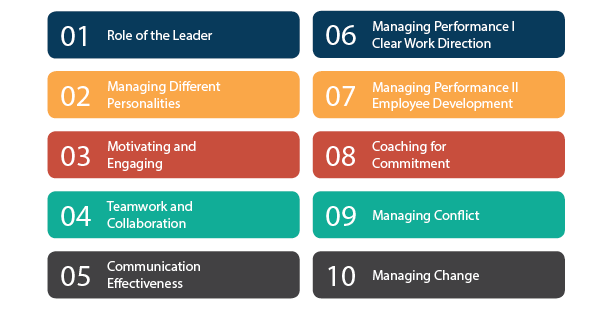 Front Line Leadership is a flexible, 10-module program that provides new and current supervisors and managers with a toolkit of practical communication and employee development tools that reduce conflict, improve employee performance, and enhance team effectiveness. Leaders learn to deliver clear direction, coach employees, and provide effective feedback. 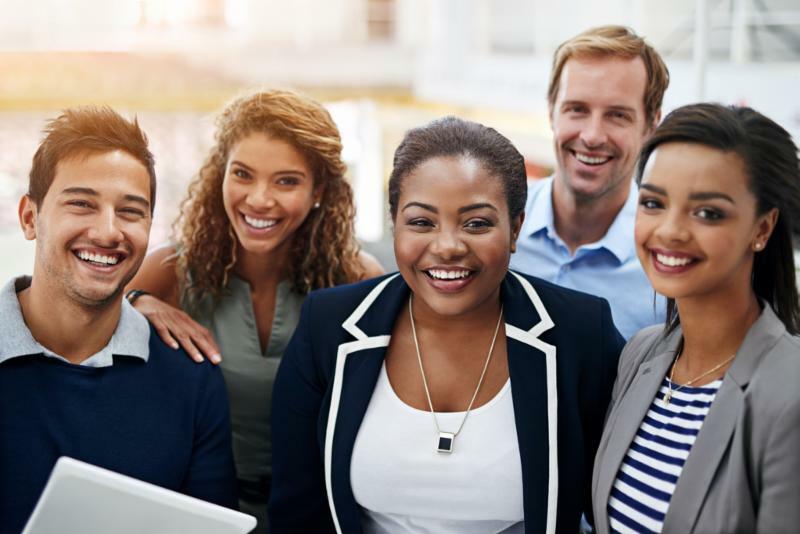 The ultimate goal of the program is to enable leaders to create work environments that foster employee engagement, improve performance, and increase employee satisfaction. The Front Line Leadership open enrolment program will be offered in three 2-day sessions. ﻿Program participants are required to attend all three sessions. Everything DiSC Productive Conflict Assessment, breakfast, lunch and snacks.  Looking for an In-House Program? Front Line Leadership may be facilitated as an in-house program for up to 25 Supervisors and Managers from the same company. The benefit is that you choose the date & location. Attending the open enrolment program may be a great first step to evaluate the program for suitability for your in-house leadership program solution. 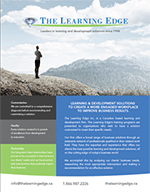 The Learning Edge Inc . is a Canadian based business learning and development firm. Our programs are presented to organizations who wish to have a solution customized to meet their specific needs.